This blog is quite topical as there has been a lot of recent press and hype surrounding the launch of the latest 007 film Spectre. 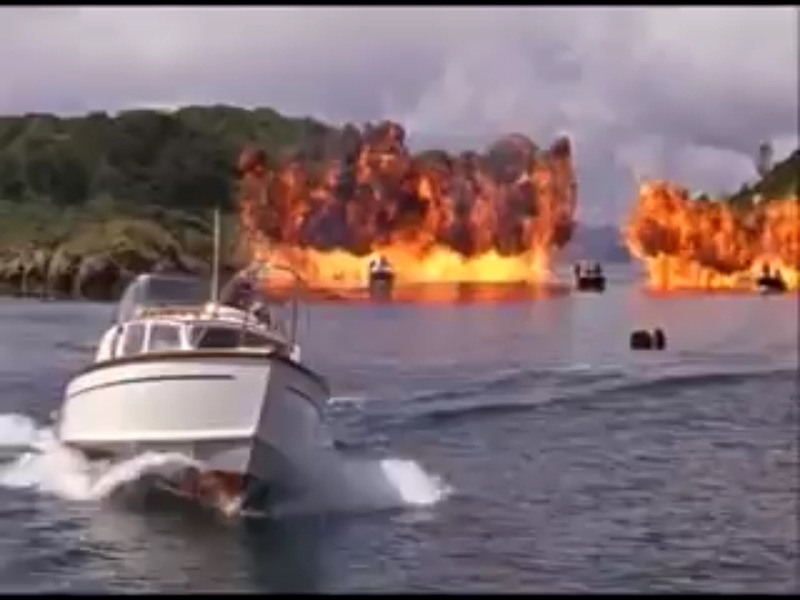 As an ex-Royal Navy Officer, I have always had an interest in 007 films and the creative treatment scriptwriters often give to reality. 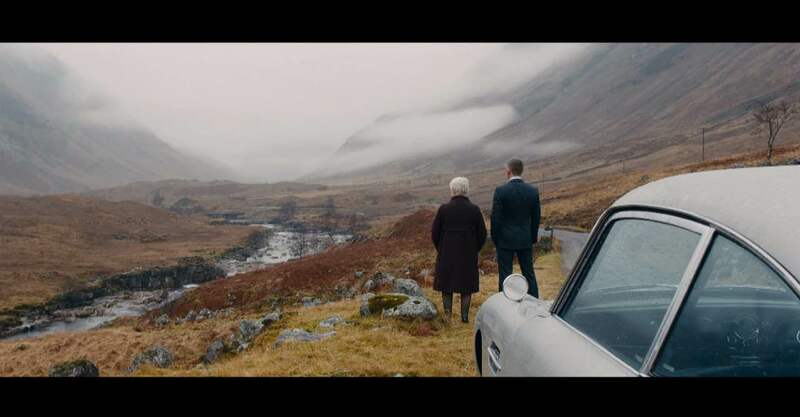 Since returning to Scotland last year, I’ve wanted to visit the Skyfall location where Daniel Craig and Judy Dench stop for a chat in the Highlands during their escape from the evil Silva…. 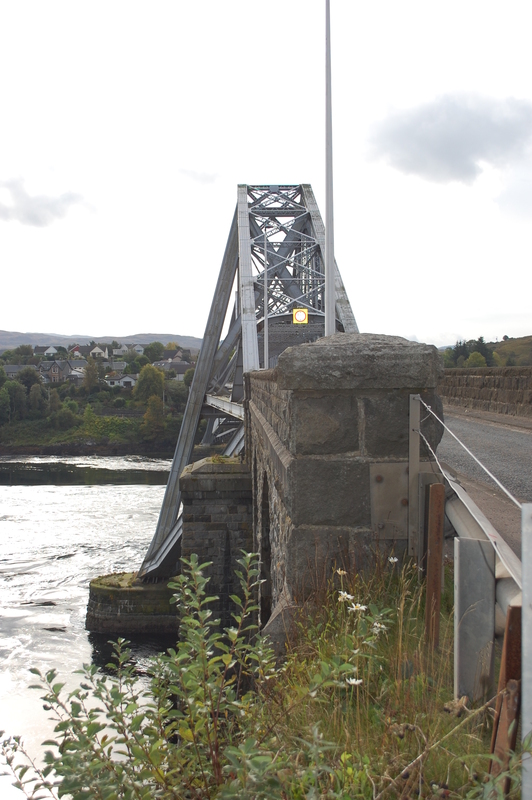 It was easy to find out where this was – and I discovered that several 007 and spy films have scenes filmed in Scotland. I also consulted Edinburgh resident and film journalist Brian Petheridge. 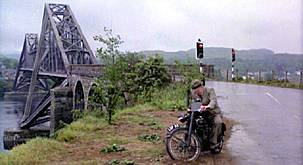 He has published a couple of books on film locations and has appeared on the UK quiz show Eggheads as a James Bond expert. Soon I had a couple of weekend road trip routes planned, focusing just on spy films. 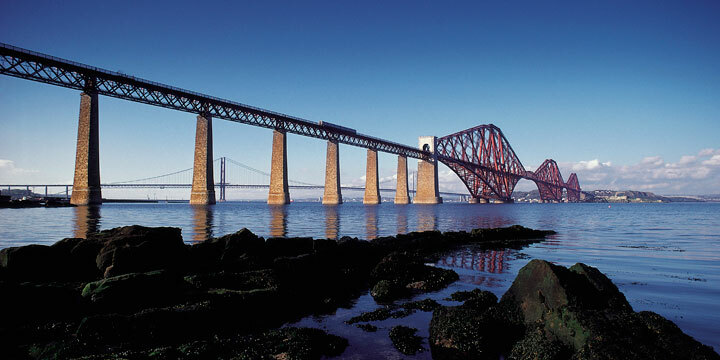 First stop after leaving my Edinburgh home was South Queensferry and the iconic Forth Rail Bridge. This has appeared in James Buchanan’s The Thirty Nine Steps – both the 1935 and 1959 versions. 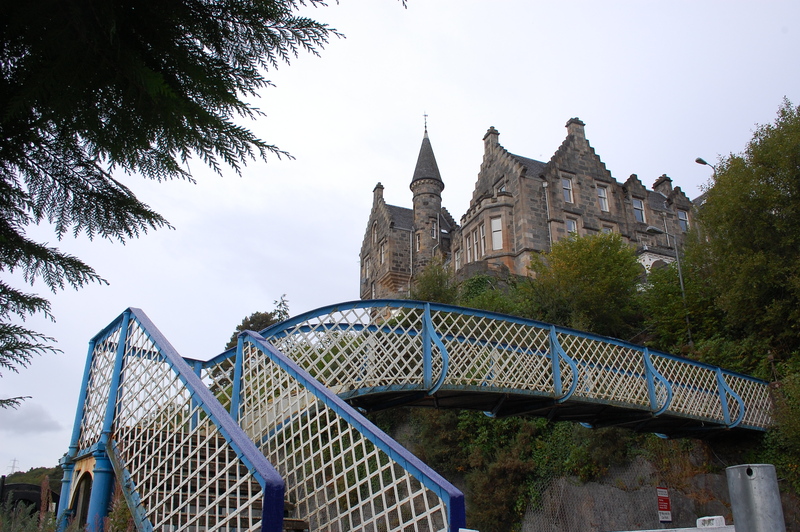 The bridge recently received UNESCO world heritage status due to its fine Victorian architecture. 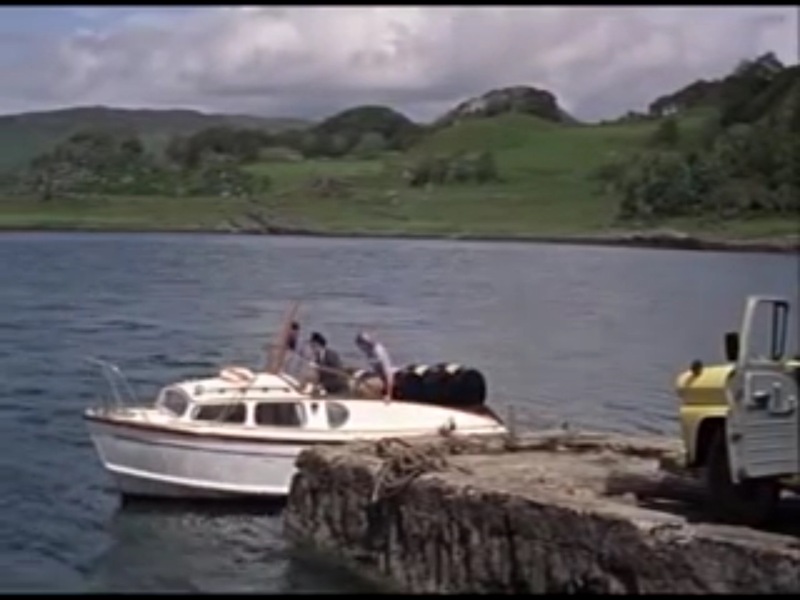 This was the closest I could get to a brief scene in the 1971 Bond film “The Spy that Loved me” (1977). Roger Moore appeared on the conning tower of a submarine. 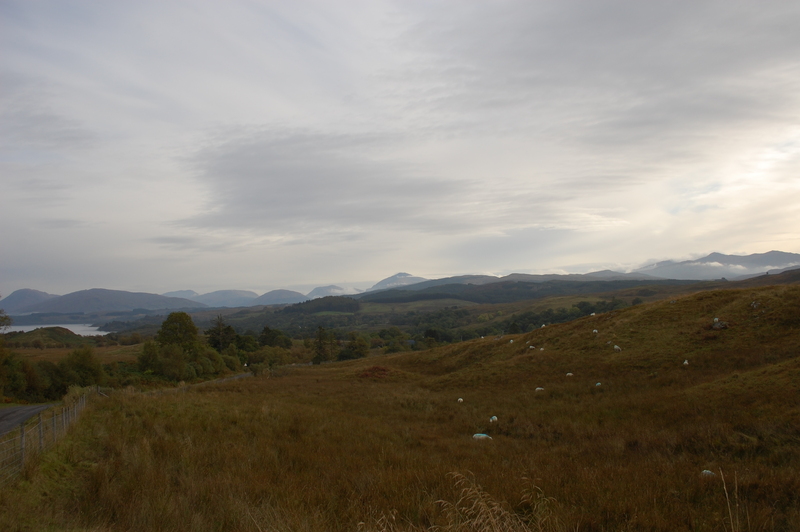 I took this at the viewpoint on the A817 between Loch Lomond and Garelochead. 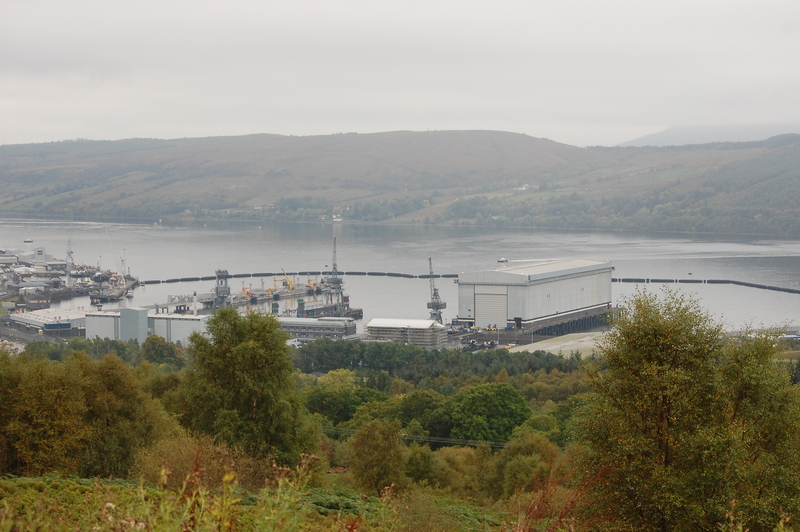 My first communications job in the Royal Navy was here when it was still only a submarine base. 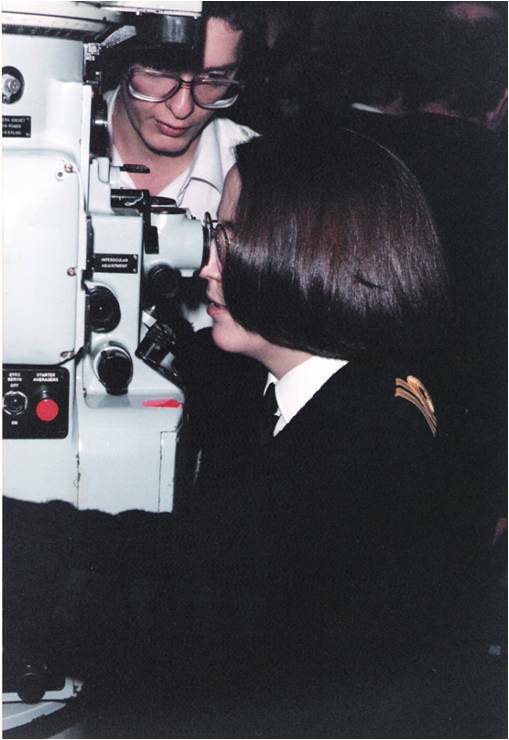 As I can’t find an image of the scene filmed here, an old picture of me in a submarine looking through a periscope as an alternative. 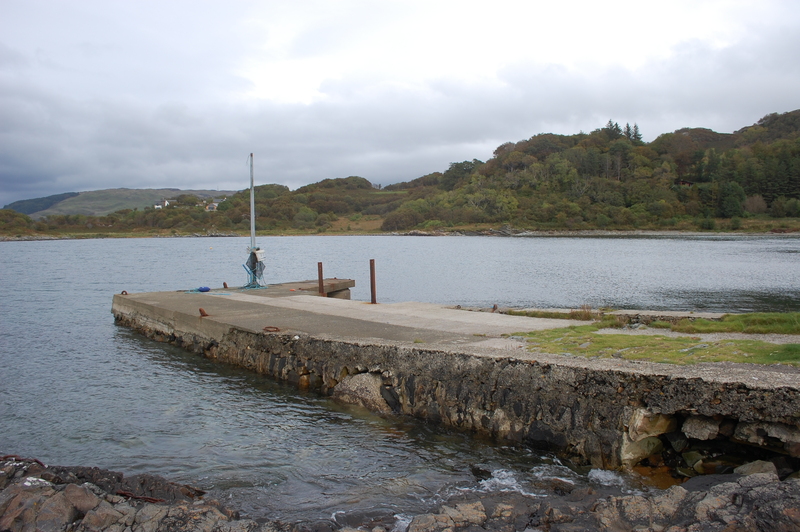 The boat chase was originally scheduled to be filmed off Turkey, but due to rough weather conditions at the time, it was eventually filmed in Scotland. 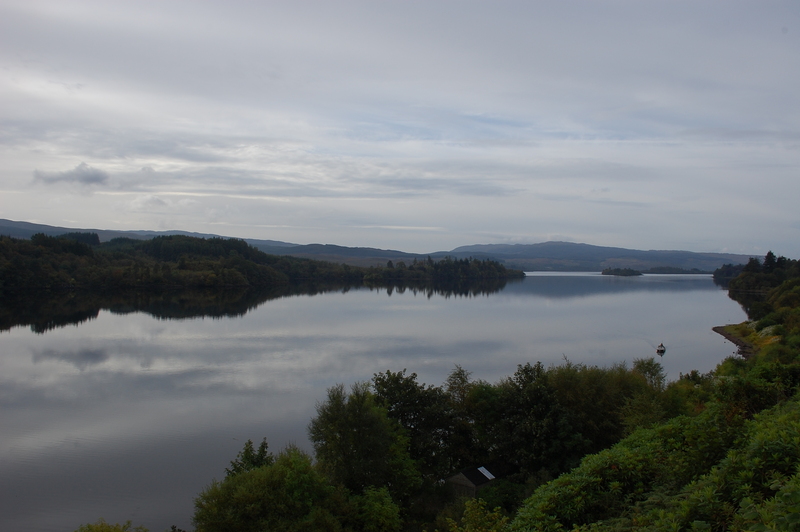 From Lochgilphead, I headed to Crinan on the A816, then B841. 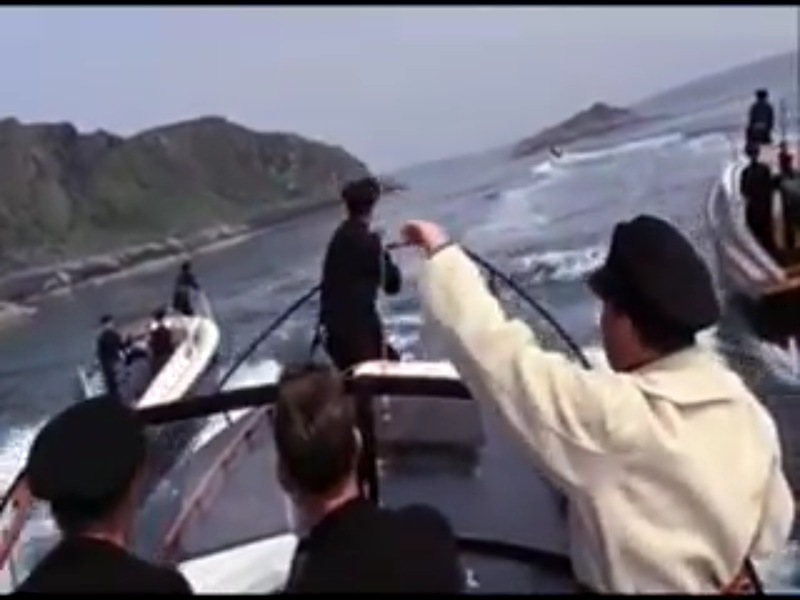 In From Russia with Love, James Bond is chased by Spectre boats. 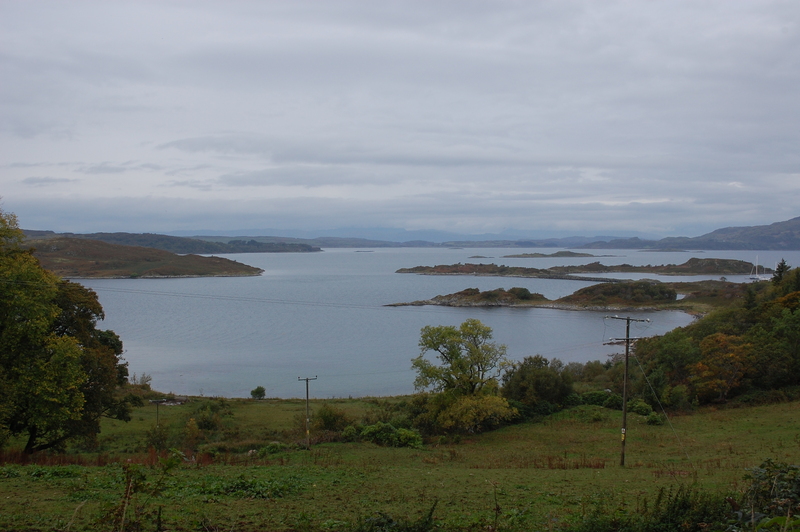 The chase itself took place in Loch Craigneish, close to the entrance to the Crinan Canal. I didn’t have a boat to explore, so this is as close as I got. Stunning! 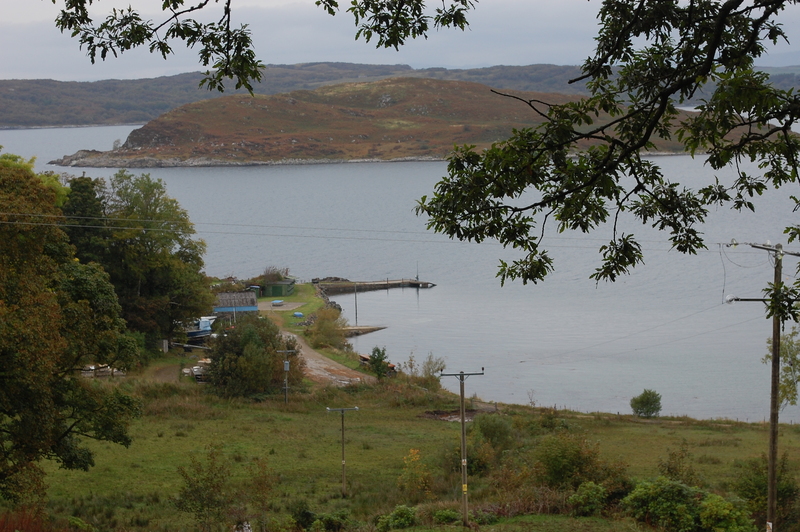 To get to Lunga, take the Craobh Haven turn left, off the A816 a few miles north-west of Lochgilphead. 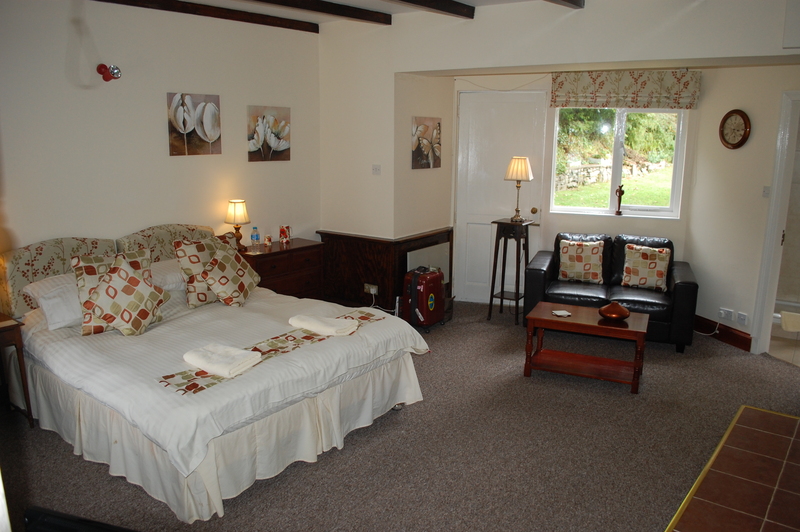 After my walk to the pier I was happy to call it a day and stayed at Lunga House – which was very beautiful and peaceful. 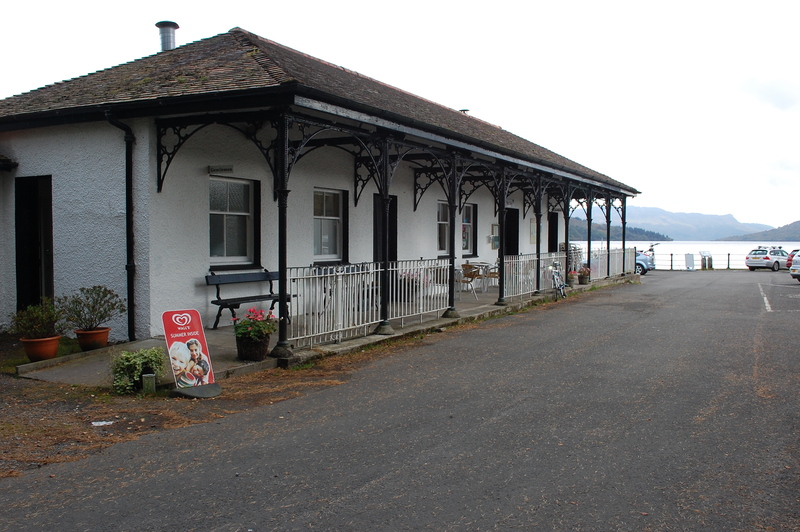 Lunga House is a party/wedding venue, but there are several accommodation options if you are not there for a house party. 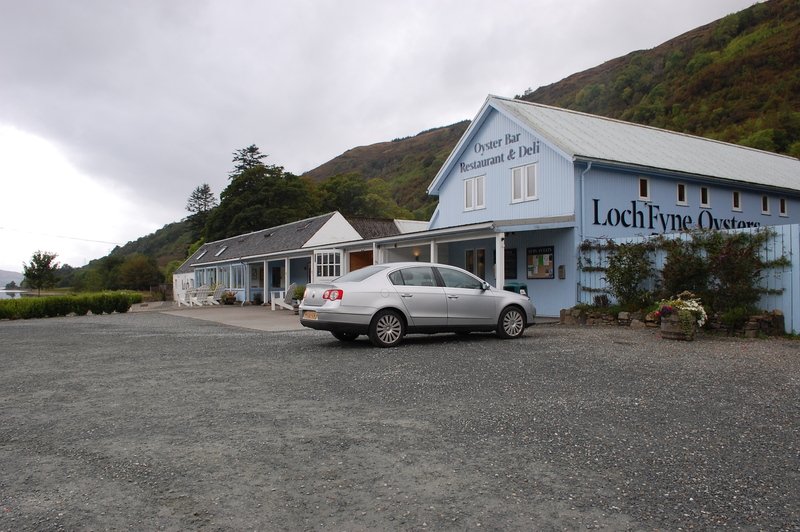 I stayed in one of the small self catering cottages which was perfect – and I slept so soundly …. 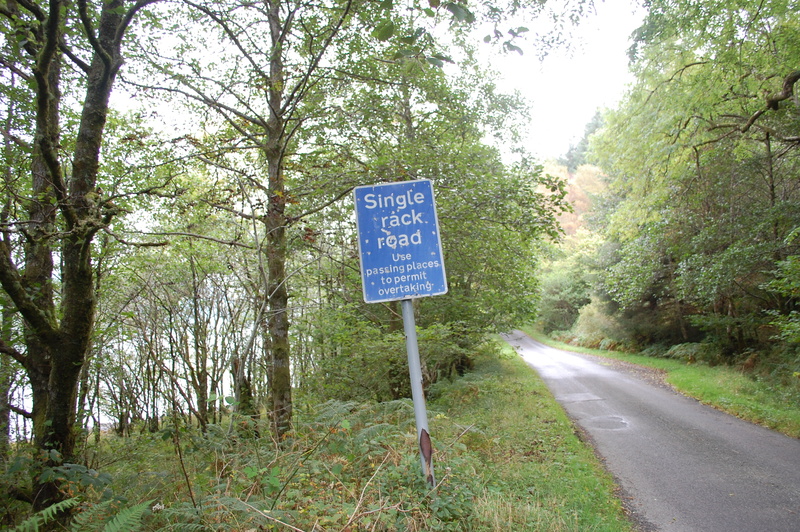 This spot, I have since discovered, is on googlemap, but getting a signal in the Highlands is patchy. I had limited mobile overage most of the day. 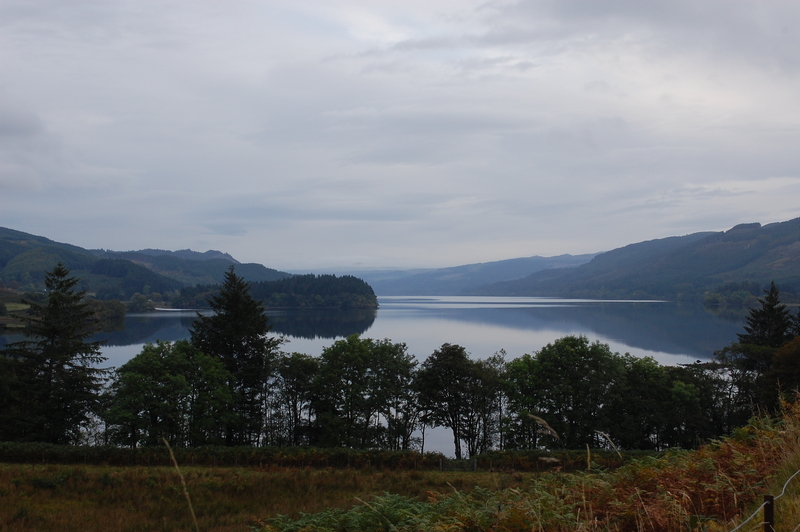 Back on the A85, I headed south, joining the A84 and passed a few more locations from the 1959 version of the Thirty Nine Steps, including the tranquil Loch Lubnaig. 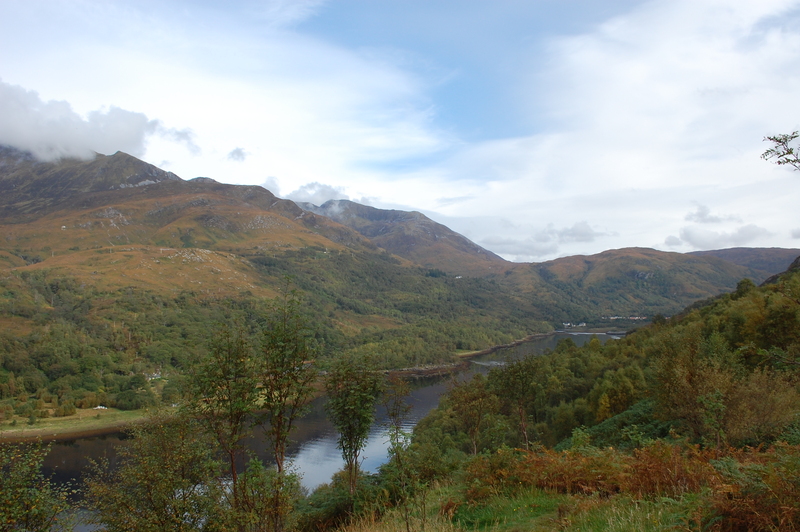 I turned off the A84 on to the A841 heading towards Aberfoyle and passed a few more locations form the Thirty Nince Steps – Balquhidder, the Trossachs Hotel (now a time share) and the Dukes Pass. 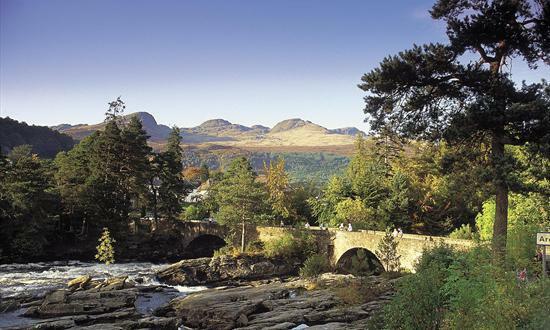 This is another very scenic road, but it does have many twists and turns! 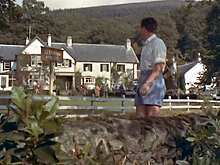 Altskeith House on Loch Ard, close to Aberfoyle, appears in the 1959 version of the Thrity Nine Steps. 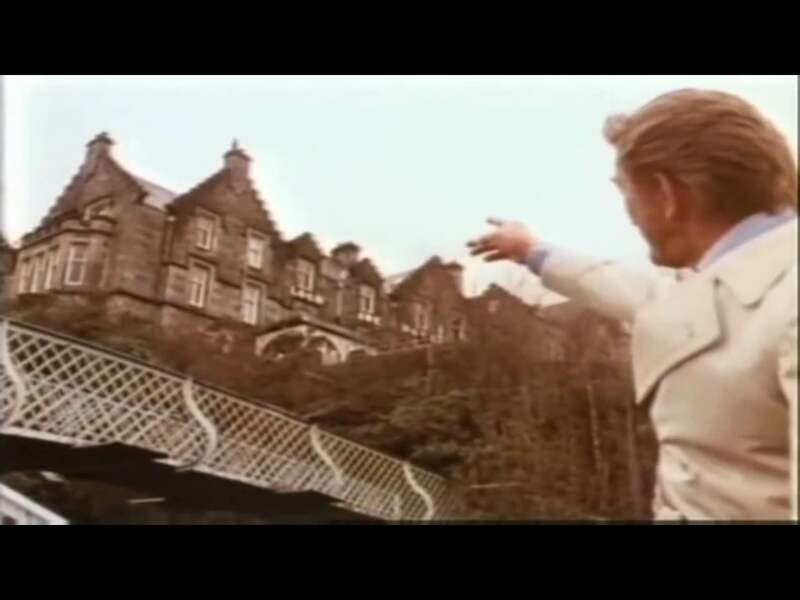 It was the location for Glenkirk House – where Richard Hannay meets with Professor Logan in his search for answers to who killed the mysterious woman in his London flat. 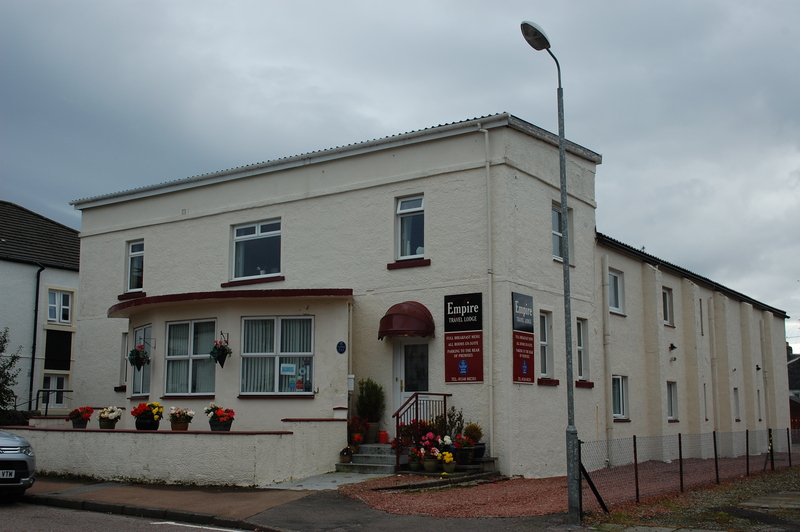 Outside Altskeith House appears just the same – just a new conservatory …. 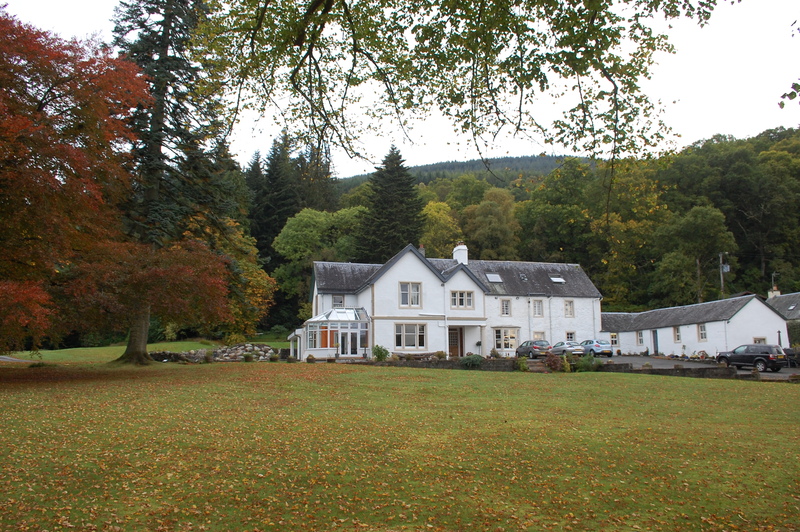 Altskeith House is now a venue for weddings and special events run by a lovely couple Alison and Yas. They do bed and breakfast if they have no events booked and luckily for me, I was able to stay. My niece Isla joined me for the night and we had a very nice dinner cooked by Yas. 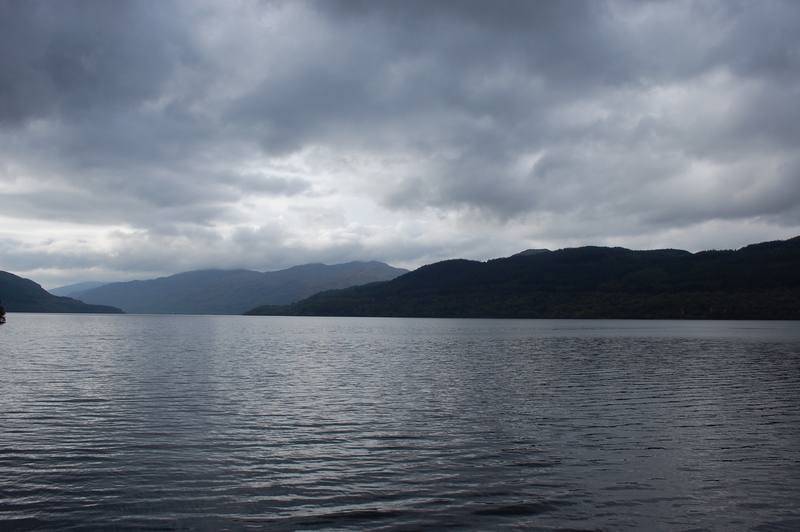 Although there were many other film locations in the Trossachs, I decided not to bore Isla with too many locations, opting to only go to Inversnaid and Loch Lomond – location of yet another scene from The Thirty Nine Steps. 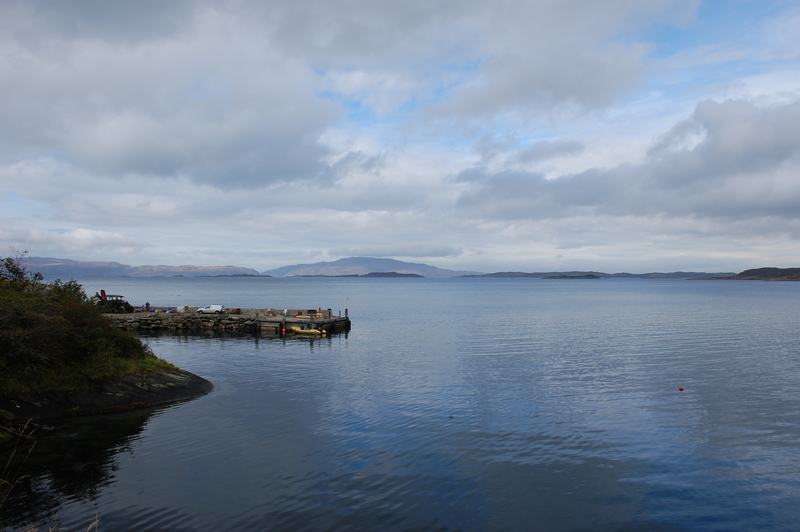 This was my final film location of the trip. 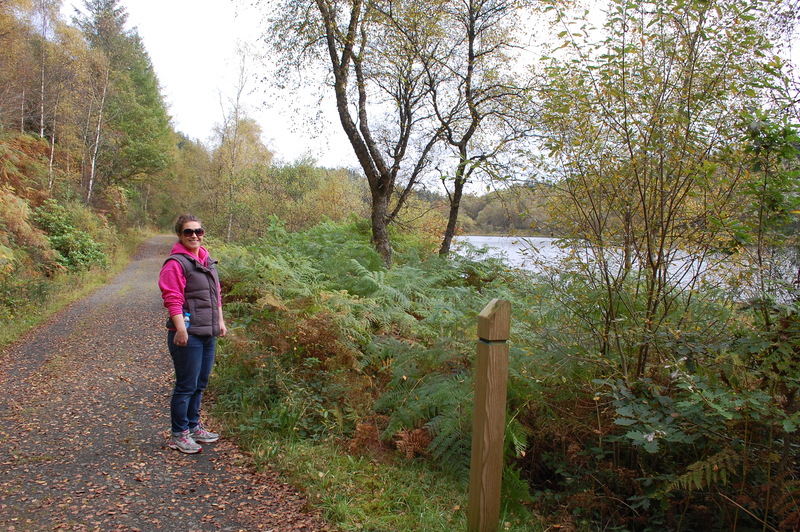 After lunch in Aberfoyle I headed home. I had covered over 400 miles, which was enough driving for this trip. 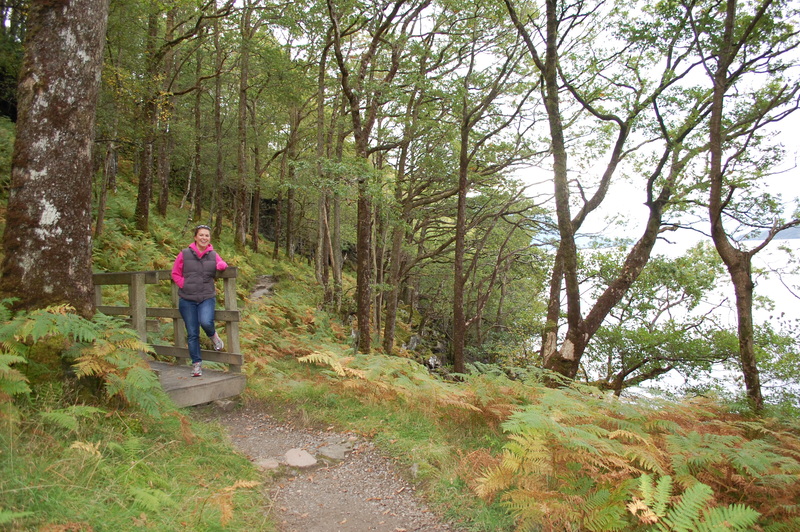 Choosing a theme to explore Scotland is a lot of fun. 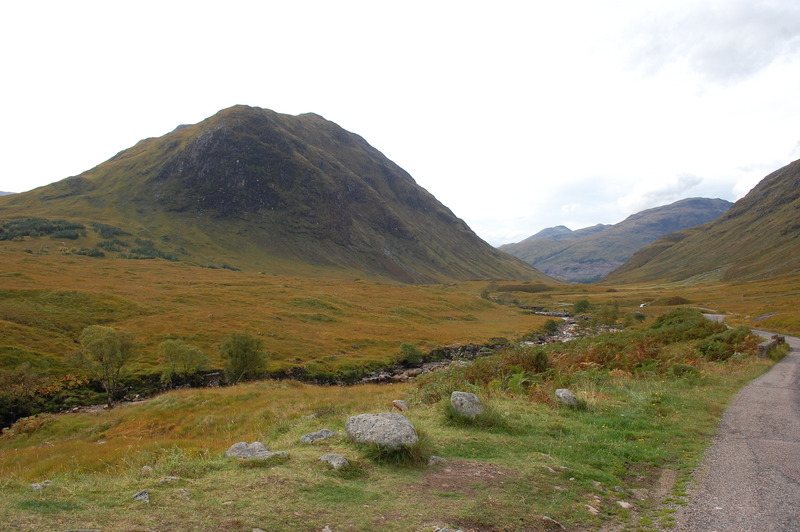 It doesn’t need to be limited to films, but I have to admit, I did get a buzz finding these film locations and wondering what Sean Connery, Kirk Douglas and the other great actors and actresses thought of Scotland and their temporary work locations. 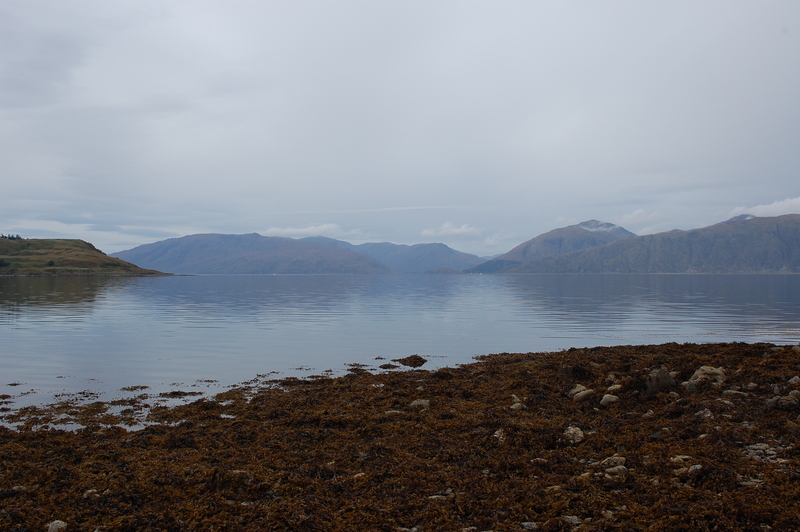 The rest of the time I found myself seeing some old haunts, some entirely new places and some of Scotland’s hidden gems. 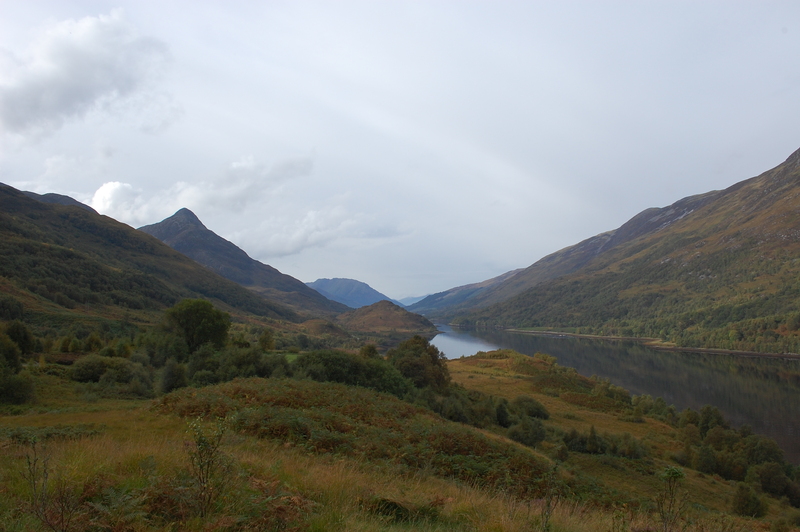 I have not finished with Spy films though – there are even more film locations in Scotland, but that trip will need to wait until Spring. 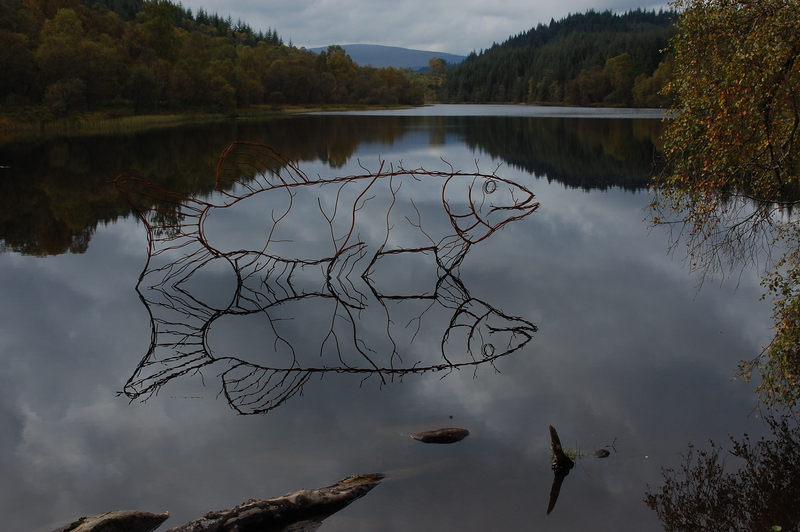 Scotland the Movie – a website that doesn’t seem to be active anymore, but it has lots of details on films and TV series filmed in Scotland. There are also some useful interactive maps. 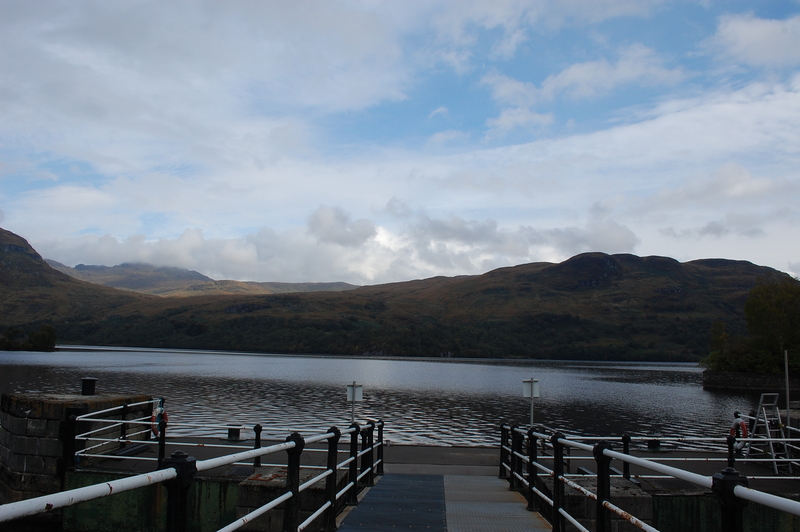 This entry was posted in Argyll and the Inner Hebrides, Scotland, The Highlands and the Outer Hebrides and tagged 007, James Bond, Loch Awe, Scotland, Scottish film locations, Skyfall, Thirty Nine Steps, travel, Trossachs. Bookmark the permalink.